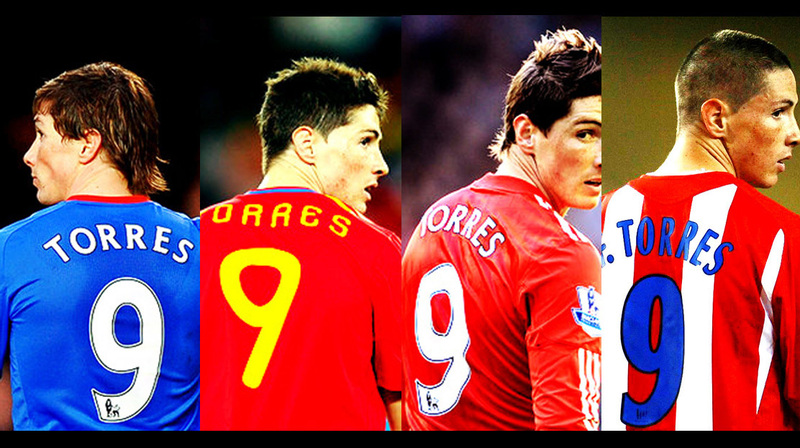 Fernando Torres #9. With his teams! u can imagine Torres without the number 9? Which number he would be? 10 maybe 15 hahhaa. HD Wallpaper and background images in the Fernando Torres club tagged: fernando torres nike 9 liverpool el nino 2011 chelsea atletico de madrid spain nt.